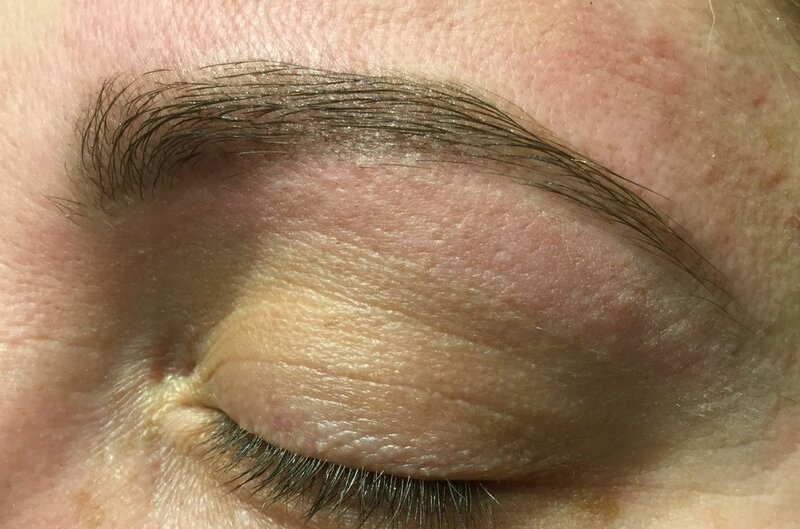 Your HD Brows Stylist will begin with an in-depth consultation to discuss size, shape and the look you want to achieve before giving you the brows of your dreams! A patch test is required 48 hours prior to this treatment. Please contact us to arrange your patch test which can be booked in or posted out to you once your treatment is booked.